*Ashura v/s Indra*. 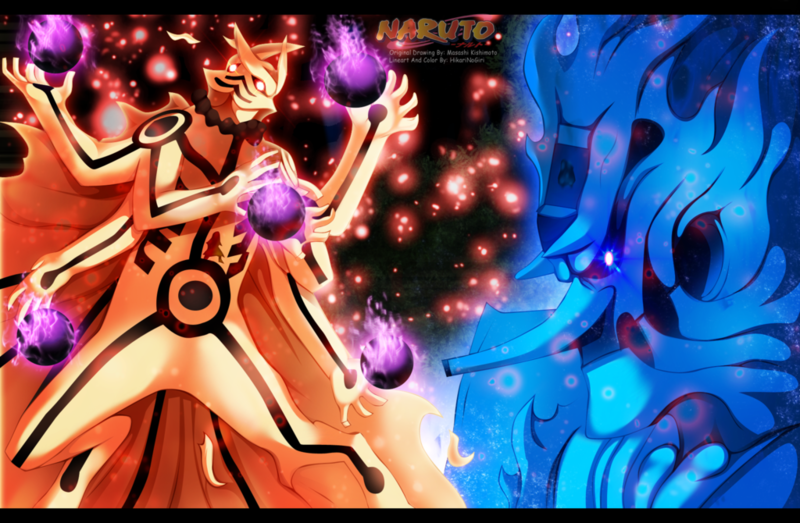 dedicated to all Naruto shippden fan. 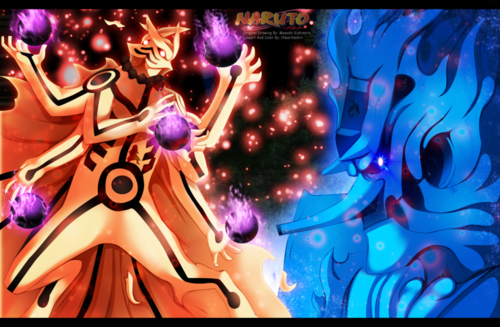 HD Wallpaper and background images in the Naruto - Shippuden club tagged: photo. I know I shouldn't have, but I couldn't resist clicking on this... :D Can't wait until the anime gets to this point!